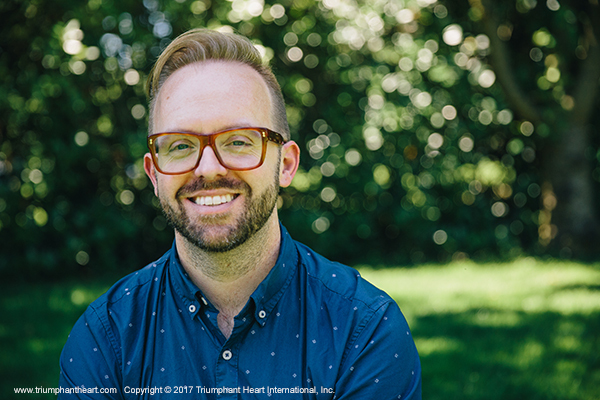 Founded in 2008 by Guy E. White, Ed.D., Triumphant Heart International is an educational publisher and educator talent management company dedicated helping educators and those they serve become all they are meant to be. We manage extraordinary educator-speakers, -experts, and -writers, and work immersively together to guide their careers and accomplish their goals in print and digital publishing, speaking, training and platform building. With our community of exceptional talent, we are creating a new paradigm in educator services. Guy E. White, Ed.D. is the founder and CEO of Triumphant Heart International, Inc. and is the author of several books, including “Building the World’s Greatest High School”, “Building the World’s Greatest High School Student Leader”, and other books. His unique expertise as a public school teacher, university professor, author, and educator product and experience designer, set him apart as an educator talent manager. Dr. White is a National Board Certified Teacher® by the National Board of Professional Teaching Standards and a Certified Integral Master Coach™ by Integral Coaching Canada: both "gold standard" accreditations in the teaching and coaching fields respectively. Integral Coach™ is a registered trademark in Canada owned by Integral Coaching Canada Inc. and licensed to Guy E. White.